Welcome to South Florida Surveying Inc.
South Florida Surveying Inc. with our partnership with Coastal Engineering Consultants Inc. is committed to delivering excellence in surveying and mapping services with an emphasis on understanding our client's needs and goals. Our firm prides itself in personalized service that is not only professional but is also understandable to our client's as well. Joseph S. Boggs P.S.M. has been providing surveying and mapping services in South Florida for over 46 years. He has utilized his experience in the area to provide surveys for a variety of clients. He has done over 600 surveys in the Port Royal area of Naples alone. This longevity and experience in South Florida has made him the choice of attorneys and other professionals in the area for their surveying needs. He is currently an approved instructor by the Florida Board of Surveying and Mapping to provide continuing education seminars as required for surveyors for their license renewal. These topics included Minimum Technical Standards, Chapter 718 Condominium Act, Florida Laws of Surveying, Writing Legal Descriptions, and Historical Figures of Surveying. 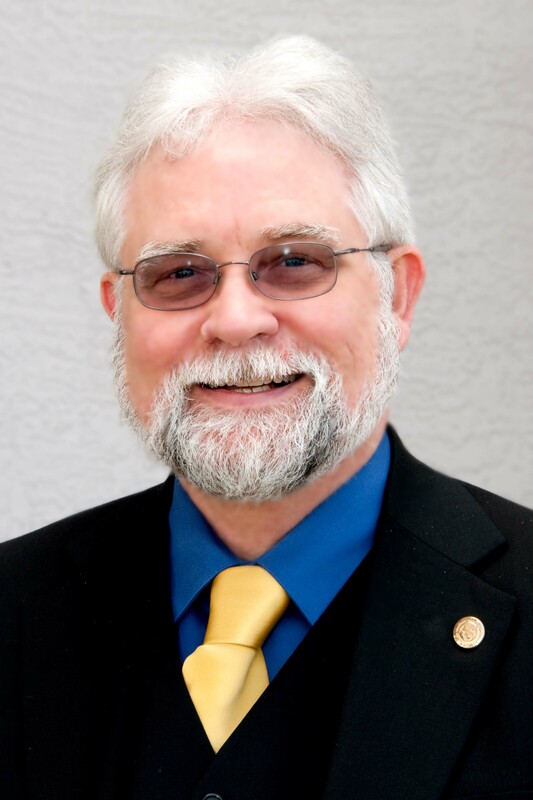 He is a past president of the Florida Surveying and Mapping Society. He became president and majority stockholder of South Florida Surveying Inc. 2007. Based in Naples, Florida, South Florida Surveying Inc. together with Coastal Engineering Consultants Inc. hase the professional resources, technology, and experience to provide innovative and efficient results for each of our clients. Throughout the state, we are known and respected by our clients for our versatility, experience, and expertise. Our staff provides services to attorneys, realtors, developers, contractors, and homebuilders. We have the ability to service any client anywhere in the State of Florida.